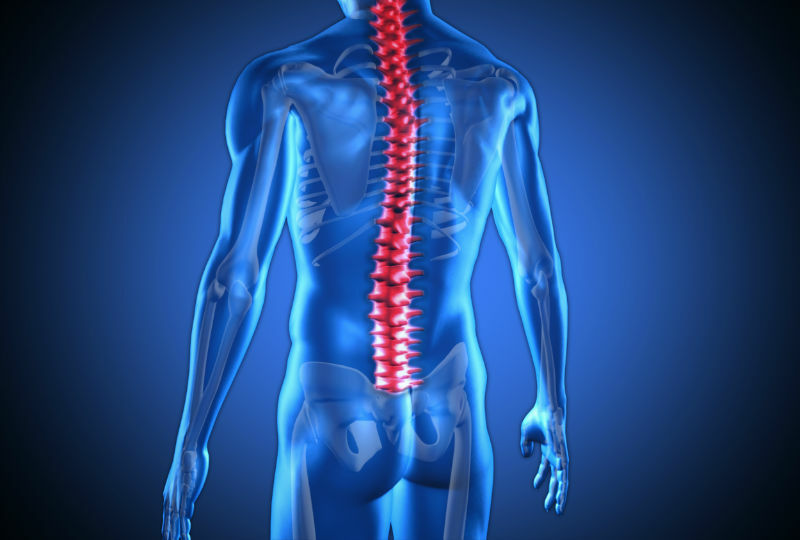 At Wolph Chiropractic we offer the latest in natural health care services for the entire family. * Acupuncture for ALL health conditions. * Nutritional Evaluations for specific diet and supplement use. We carry Standard Process whole food supplements and other vitamins and herbs.